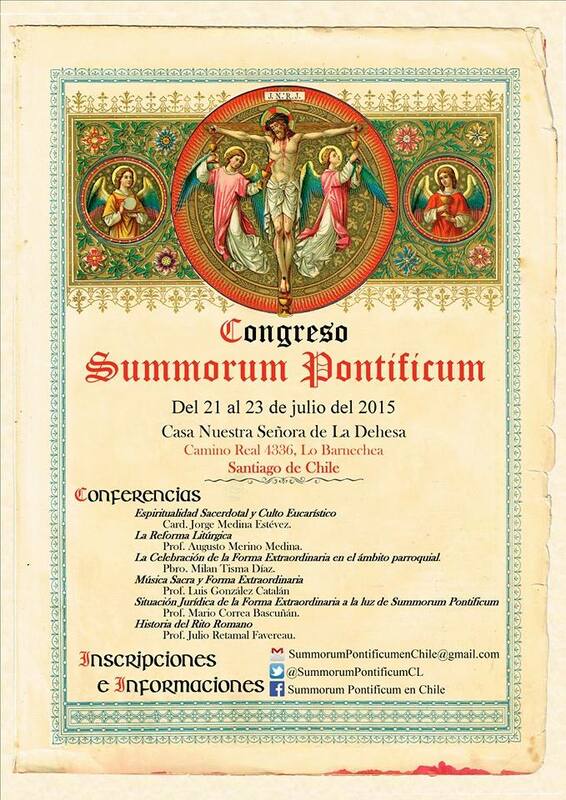 The first International Summorum Pontificum Conference in Chile was recently held in the city of Santiago from July 21-23 at the Nuestra Señora de La Dehesa retreat house, focused mainly on the implementation of the Traditional Roman Liturgy, in light of Pope Benedict XVI’s Motu Proprio Summorum Pontificum. The conference was organized by Fr. 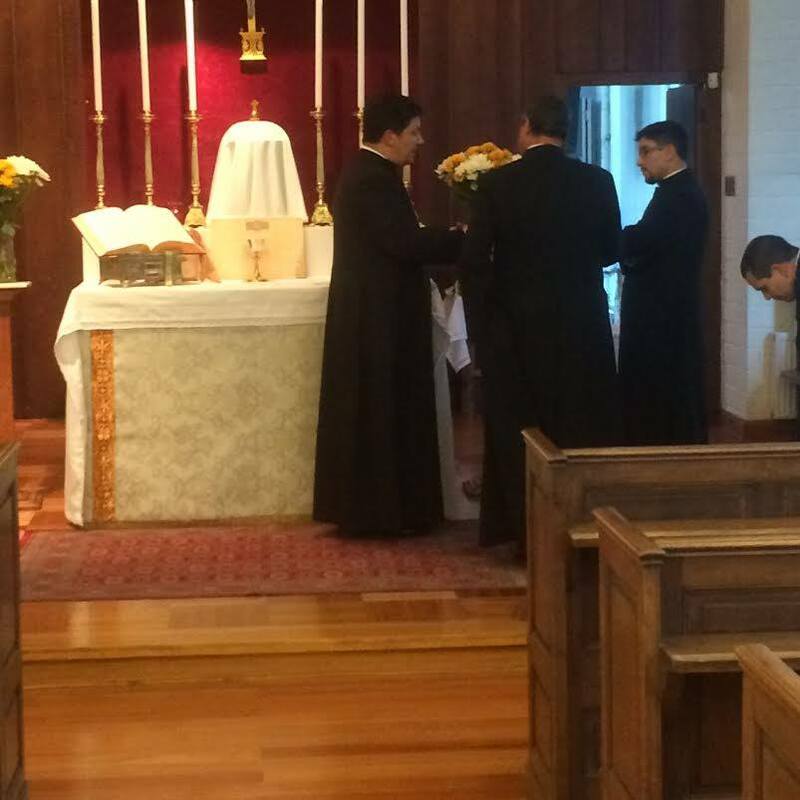 Milan Tisma (Archdiocese of Santiago), Fr. Lucio Cáceres (Prelature of Illapel), Fr. 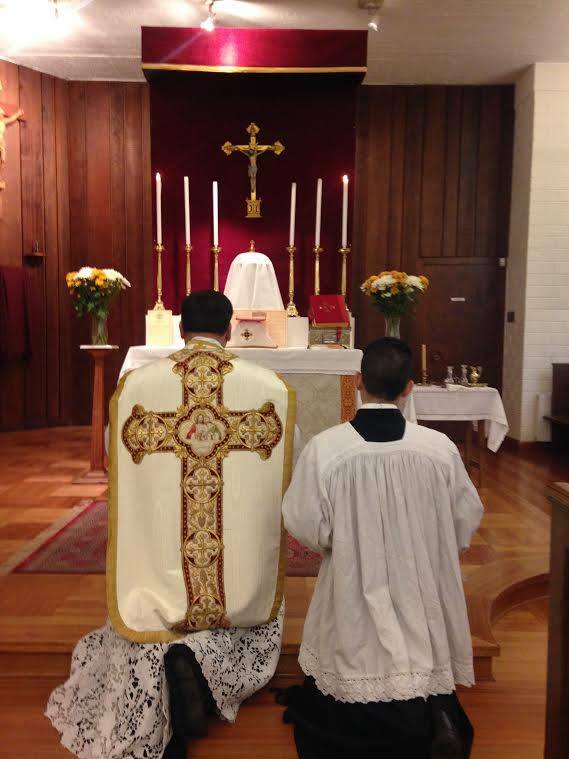 Carlos Bolelli (Archdiocese of La Serena) and Fr. 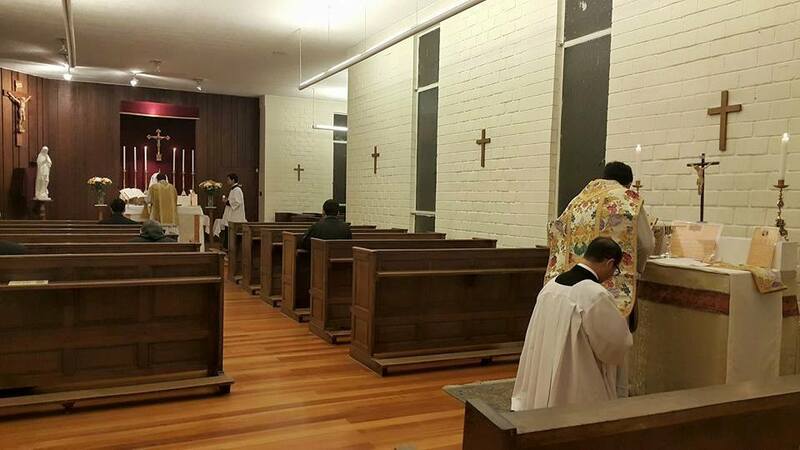 Marcelo Guzmán (Diocese of San Bernardo), with the support of Magnificat - Una Voce Chile ( founded in 1966), the Chilean Chapter of the International Una Voce Federation (FIUV), and of several generous benefactors. 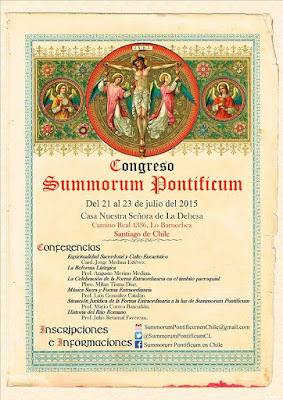 The conference was attended by priests and laymen from Chile, Argentina, Peru, Bolivia and France; Paix Liturgique was represented by Mr. Guillaume Ferluc, one of the organizers of the annual Populus Summorum Pontificum pilgrimage to Rome. 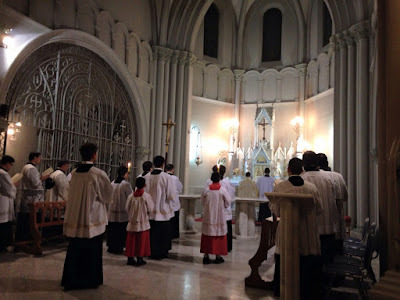 The conference began with the celebration of Low Masses in the Extraordinary Form in two shifts at the side altars of the retreat house’s main chapel. Since one of the conference’s main purposes was to introduce the Traditional Rite to priests who were not yet familiar with its celebration, an altar for celebration of the Ordinary Form versus Deum. The opening lecture was given by Cardinal Jorge Medina Estévez, former Prefect of the Congregation for Divine Worship (1998-2002), who focused his speech on the sacrificial meaning of the Holy Mass. The second lecture was delivered by Professor Augusto Merino, Vice President of Magnificat - Una Voce Chile, addressing the issue of the liturgical reform. In the afternoon, two liturgical training workshops were held for priests interested in learning the celebration of the Low Mass in the Extraordinary Form, and another for laypeople. On Wednesday the 22nd, Professor Mario Correa Ph.D. addressed the issue of the juridical status of the Extraordinary Form in light of the motu proprio Summorum Pontificum. The second lecture was given by Professor Luis González, organist of Magnificat - Una Voce Chile, regarding the nature, purposes and features of sacred music. Prof. González also gave suggestions for the interpretation of music in the context of the Extraordinary Form. In the evening, Fr. 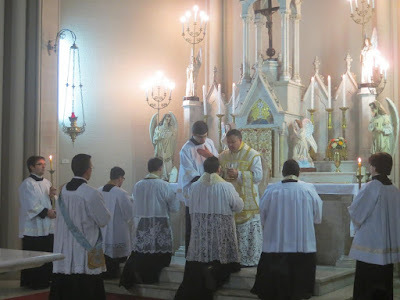 Lucio Cáceres celebrated a Sung Mass at the church of Nuestra Señora de la Victoria, with the attendance of a considerable number of faithful. The first lecture of Thursday the 23rd was given by Fr. Milan Tisma, chaplain of Magnificat - Una Voce Chile, who gave a testimony of his experience in the celebration under both forms of the Roman Rite, and gave some advice for the introduction of the Extraordinary Form in a Catholic community or parish. The closing lecture was delivered by Professor Julio Retamal Ph.D., President and founder of Magnificat - Una Voce Chile, regarding the history of the Roman Rite. 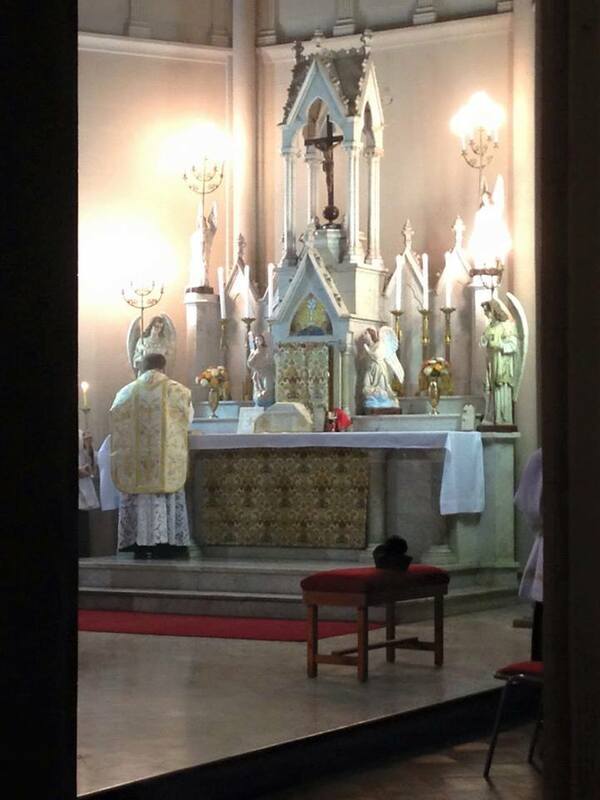 The conference concluded with the Blessing of the Most Blessed Sacrament and the singing of the Te Deum. 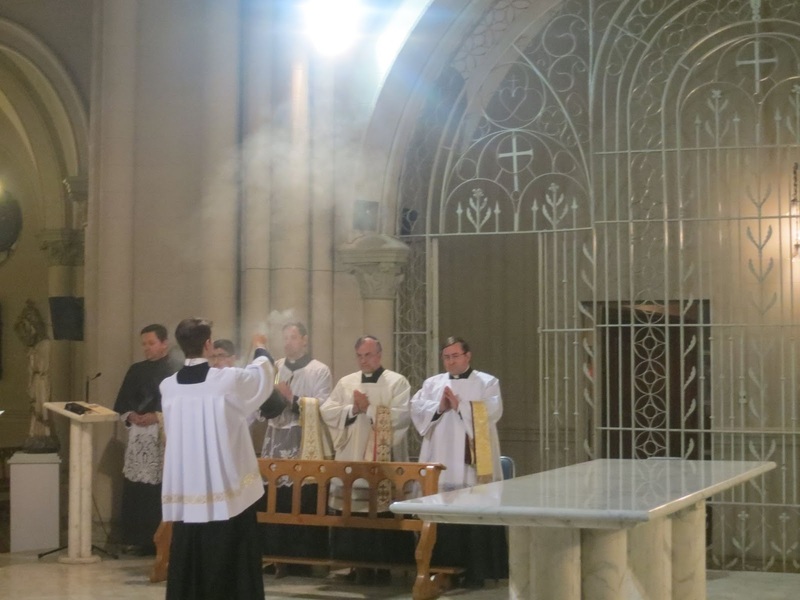 The assistants expressed their wish to attend a new Summorum Pontificum conference in 2016.